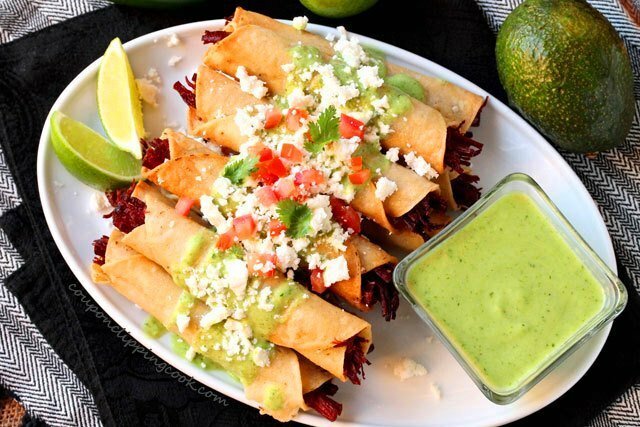 Takes all of 30 minutes to make. 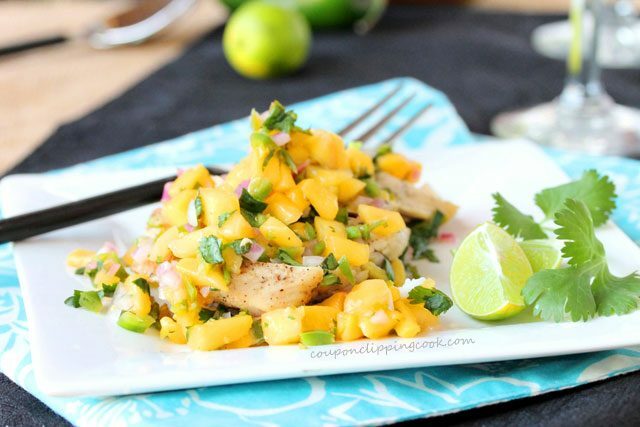 This mango key lime salsa is sweet, savory and spicy. Just perfect for serving over chicken, beef or fish. 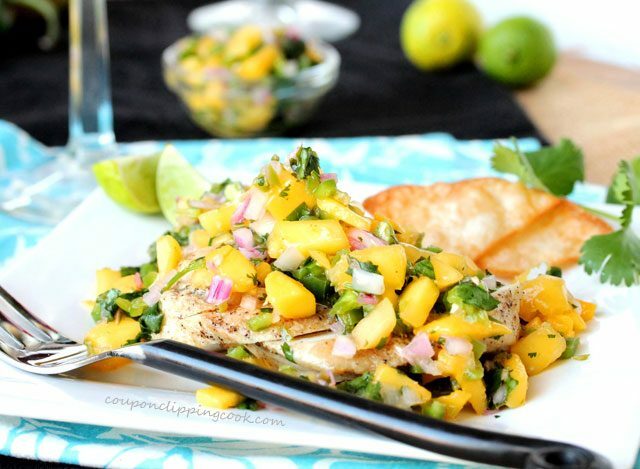 It not only adds gorgeous color to a dish but it also adds another layer of wonderful flavor. At the farmers-type market where I buy my fruits and veggies they generally have mangos that are the more common variety called “Tommy Atkins Mangos” (red with green and bright orange, or yellow accents), or yellow mangos called “Honey (Ataulfo) Mangos” (kidney shaped). When the yellow mangos are available I’ll buy them because they’re generally about half the price of the regular ones. 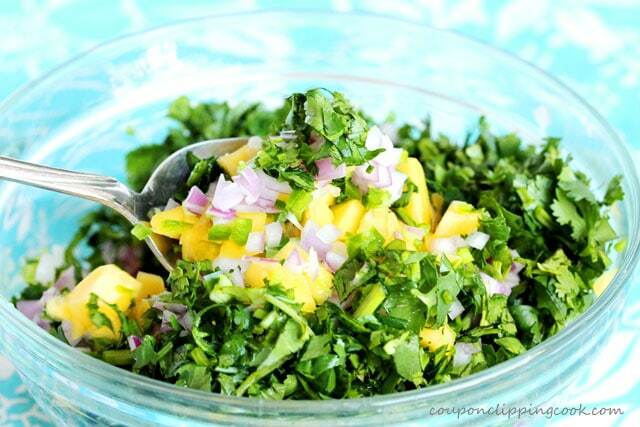 And they have a wonderful flavor and texture that is perfect for salsa. Unless of course the regular (Tommy Atkins) mangos are on sale then count me in for the ones with the best price. 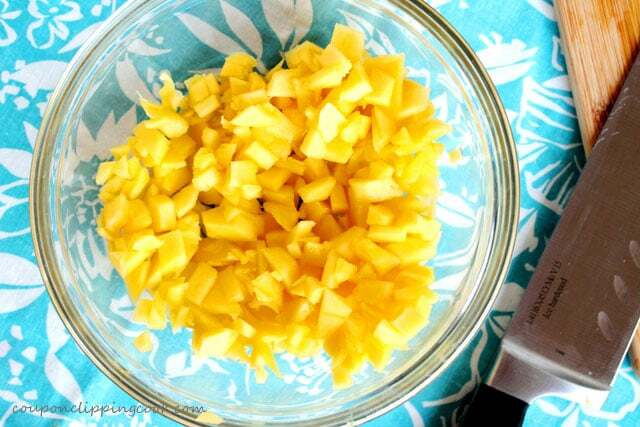 The yellow Honey mangos are sweet, creamy and higher in both sugar and acid so they have a bit of a flavor boost when compared to the more mildly sweet Tommy Atkins mangos. 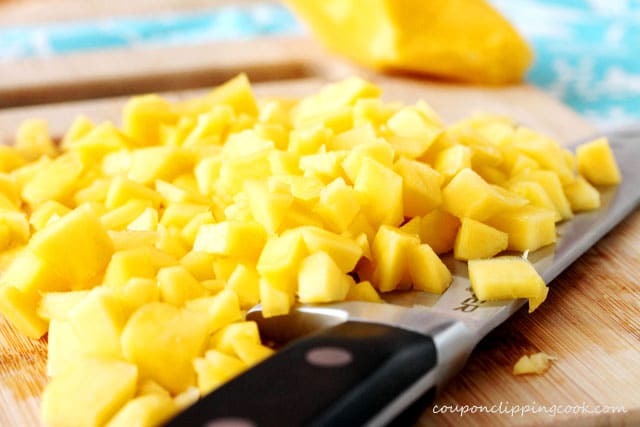 For more information on the various types of mangos and details about each one, heres a link to Mango.Org which is a helpful site to check out. 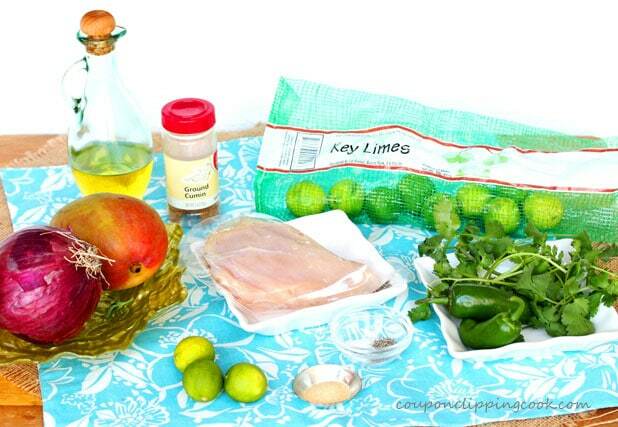 Although I used key limes in this recipe feel free to use regular limes instead. Key limes have a more intense flavor than regular limes and I like to have them on hand for when I just need a spritz of lime in something. 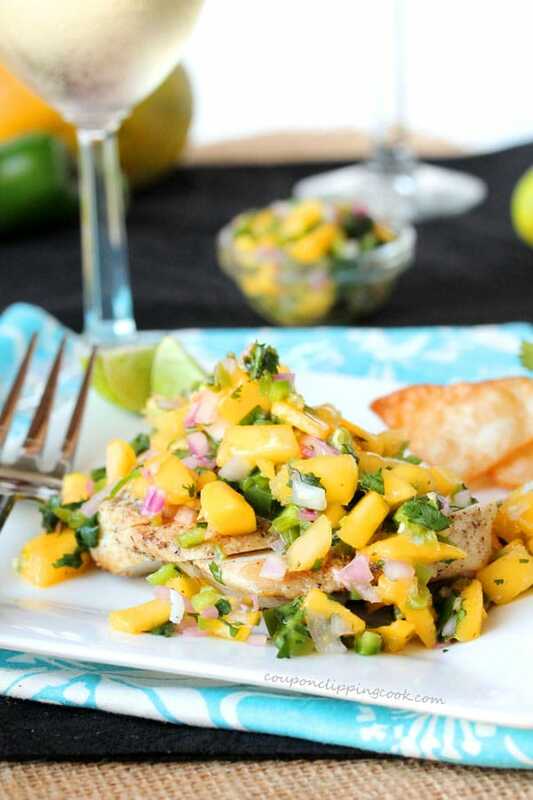 This Mango Key Lime Salsa is super easy to make, is made with only fresh ingredients, and adds flavorful bling and something just a bit different to beef, fish or chicken. 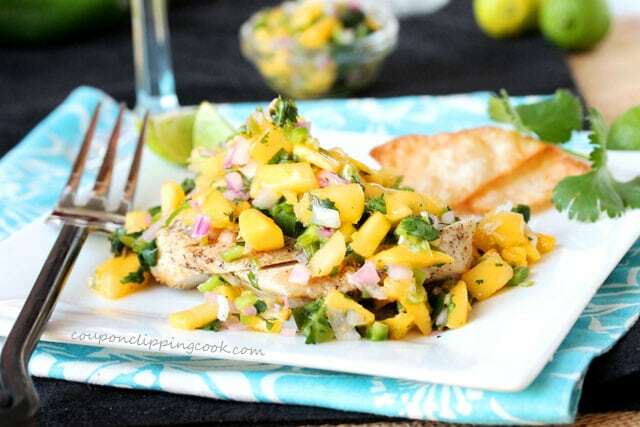 Here’s another delicious fruit salsa you may like “Grilled Nectarine and Blueberry Salsa“. 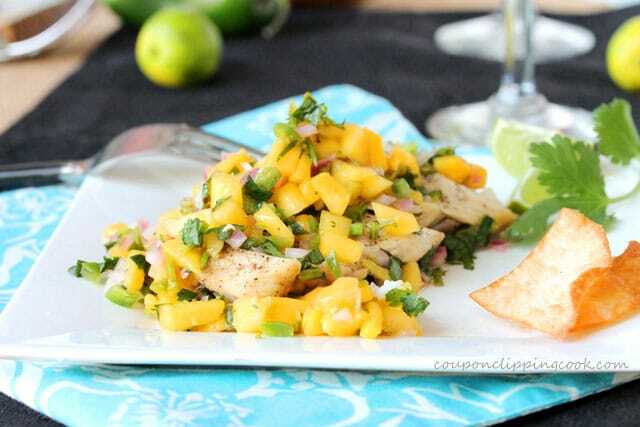 And another popular salsa recipe here on CCC is Pico de Gallo (you’ll for sure need some tortilla chips with this one). 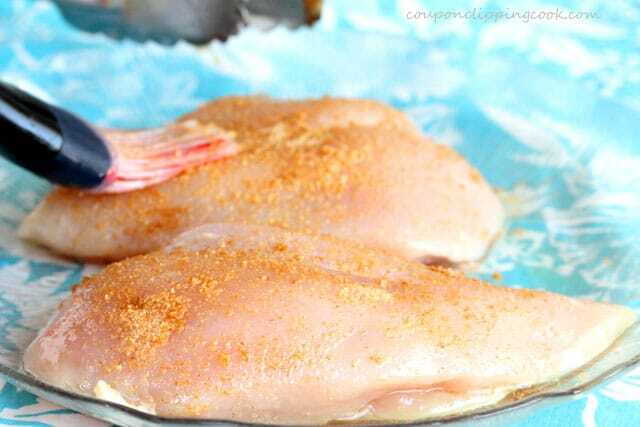 Preparing the Chicken for the Grill – Place the chicken on a large plate. 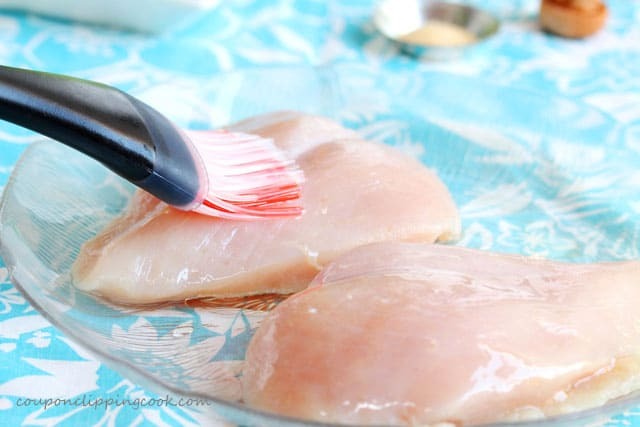 …and spread it over the entire top of the chicken breast with a cooking brush. Turn the chicken over and add the remaining olive oil to the other side of the chicken. 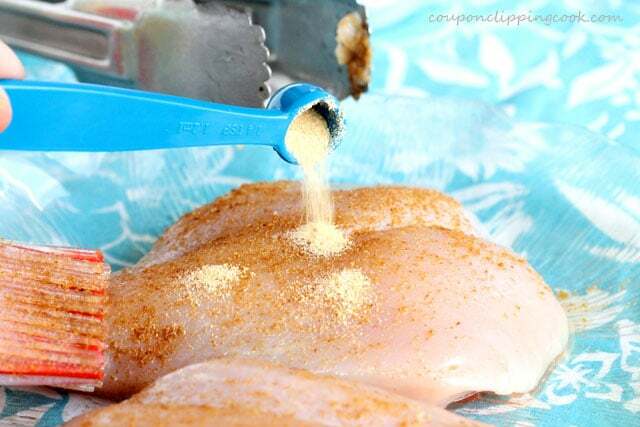 Use a cooking brush to spread the spices evenly on the chicken. Turn the chicken over and add the spices to the other side. …cumin, granulated garlic, salt and pepper. 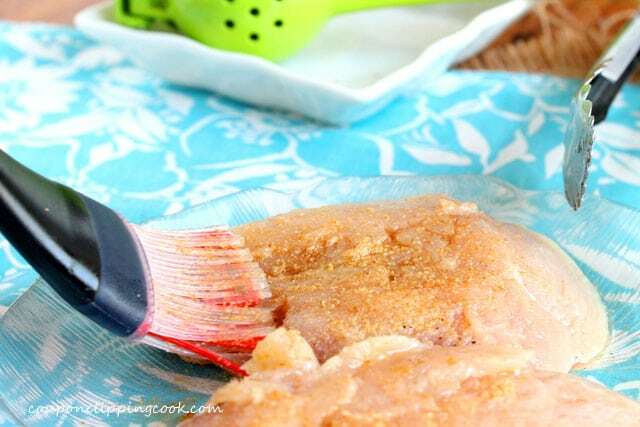 Using a cooking brush, spread the spices evenly on the chicken. 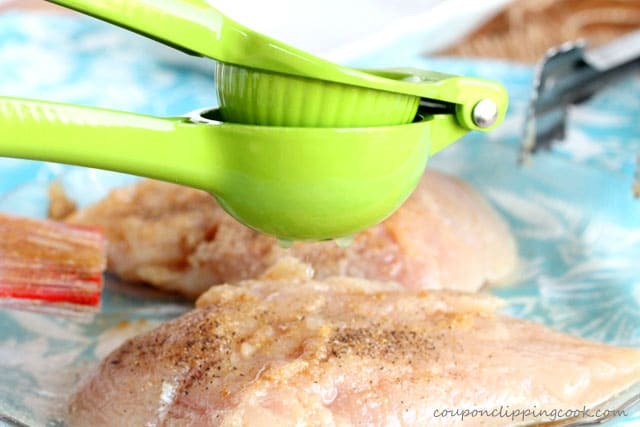 Squeeze key lime juice on top of the chicken. 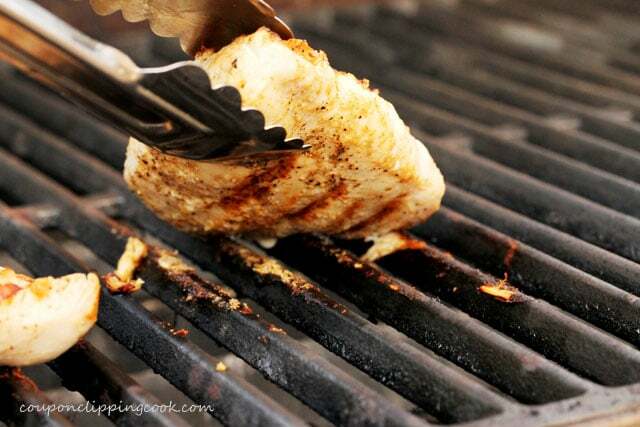 Grilling the Chicken – Place the chicken on a hot oiled grill and close the lid. After 6 to 8 minutes, turn the chicken. 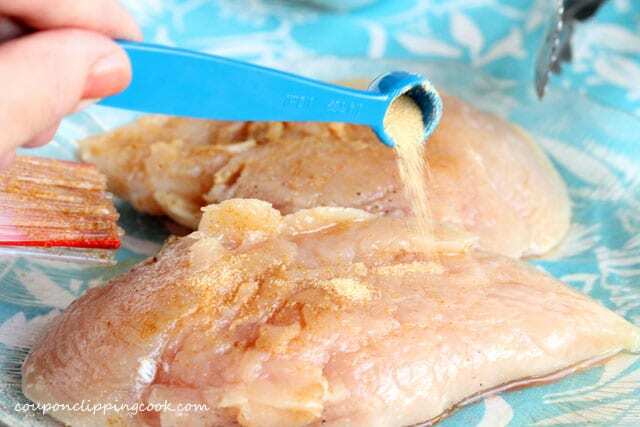 When you press the chicken with tongs it should be slightly soft. Cook on the other side for 6 to 8 minutes (if the pieces of chicken are large it may take longer). 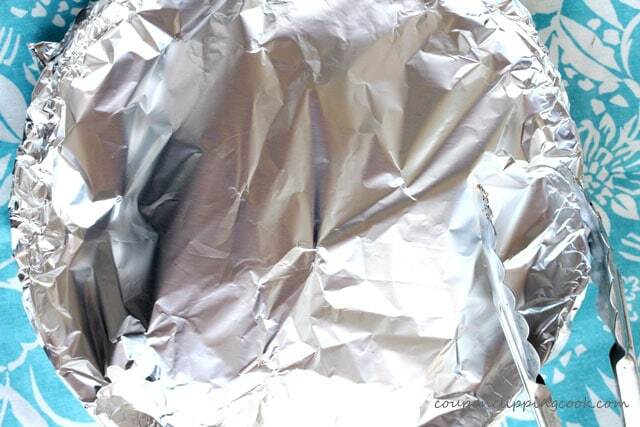 …cover tightly with foil. 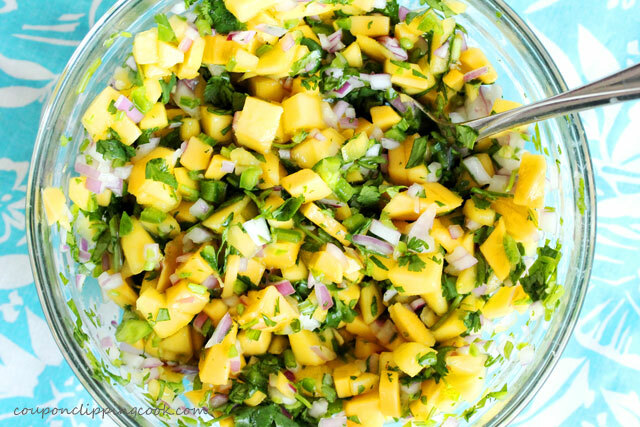 Let it rest for 5 minutes while making the mango salsa. After it rests test for doneness by cutting into a thick part of the chicken. 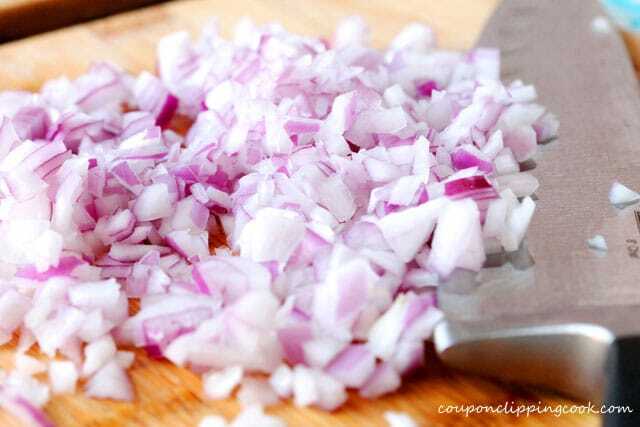 It should be white and juicy with no pink color. If it’s still pink, return it to the grill and cook until done. 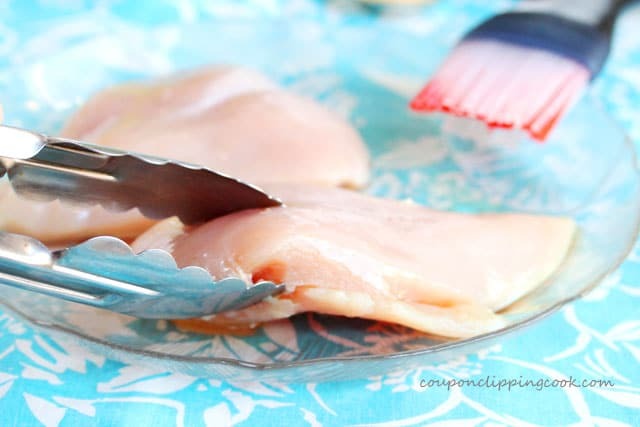 Just before serving, cut the chicken (against the grain) into widthwise slices. 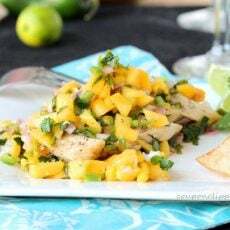 Top with mango key lime salsa and serve while warm. add it to a small to medium size bowl. 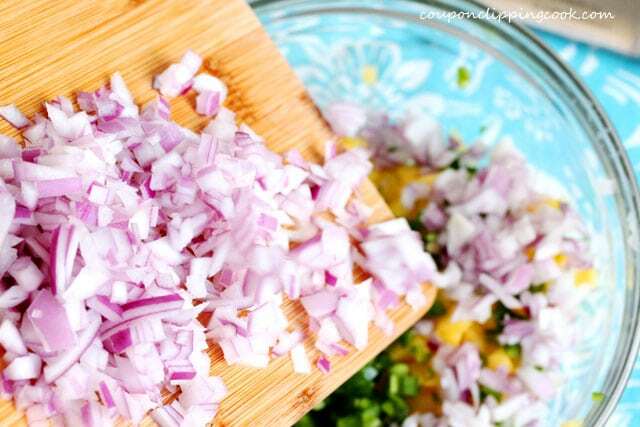 Remove the seeds from the jalapeno and chop. Then add to the bowl. 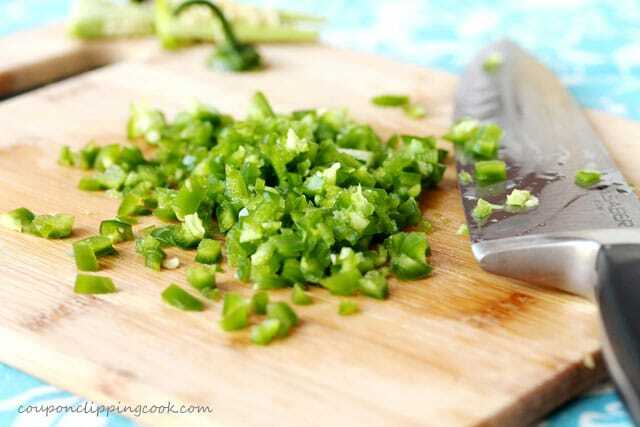 If you don’t like too much heat, or if your jalapenos are particularly hot, an option may be to reduce the quantity of jalapenos to your liking. 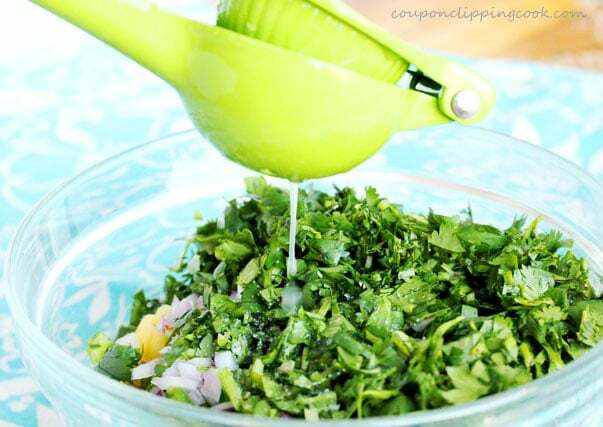 …and key lime juice to the bowl. 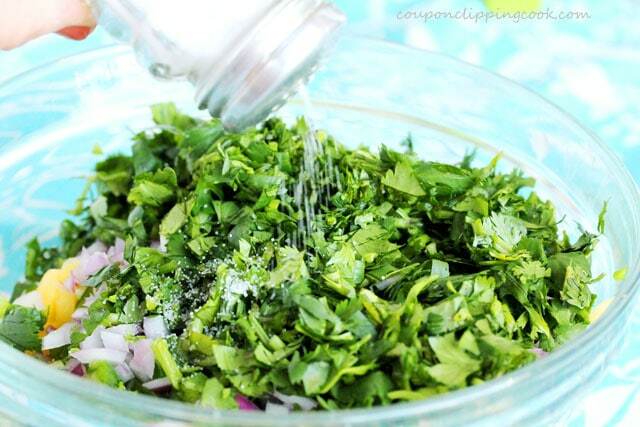 …give it a quick taste to see if more salt is needed. 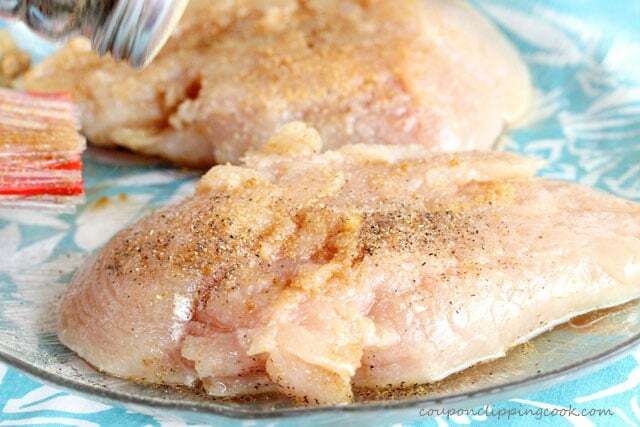 Serve on top of the warm sliced chicken breast. 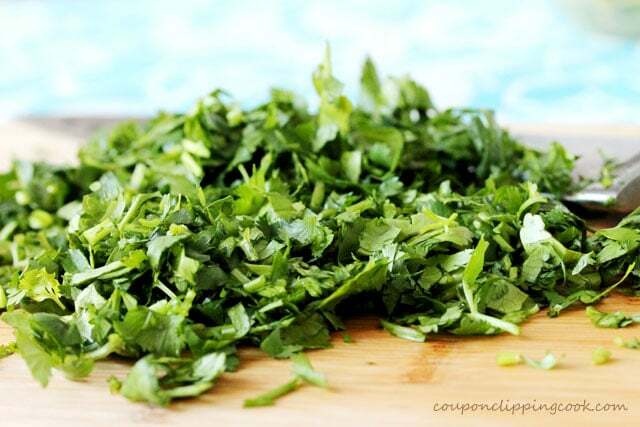 Garnish with wedges of key lime and, or sprigs of cilantro. 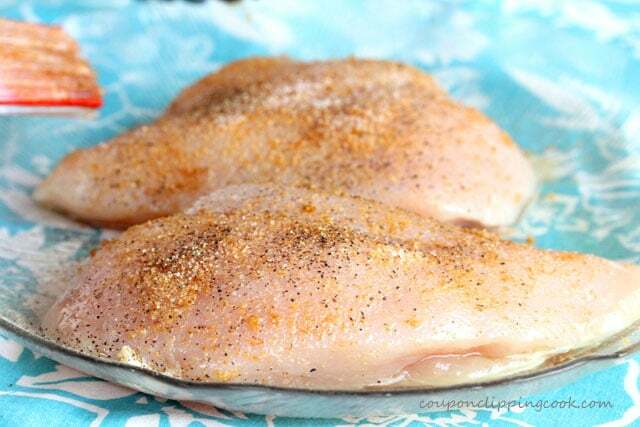 Preparing the Chicken for the Grill - Place the chicken breasts on a large plate. 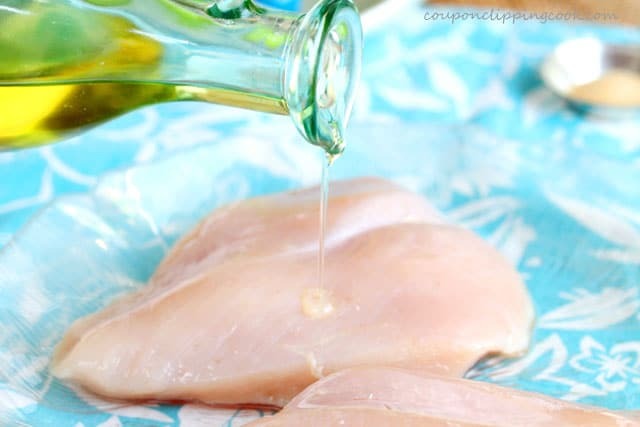 Drizzle olive oil on top of the chicken and using a cooking brush, spread it evenly on top of the chicken. Turn the chicken over and repeat. 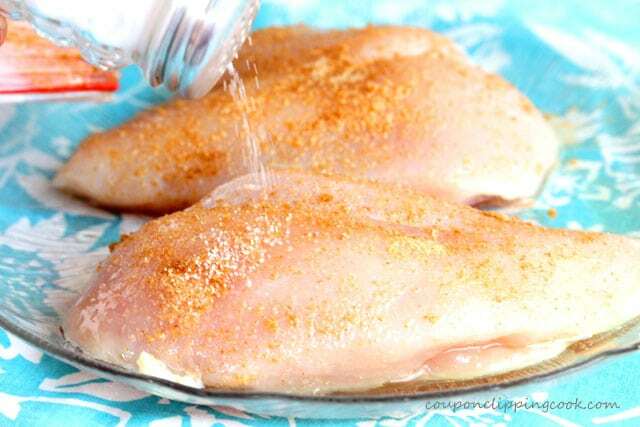 On each side of the chicken, sprinkle the cumin, granulated garlic, salt and pepper. 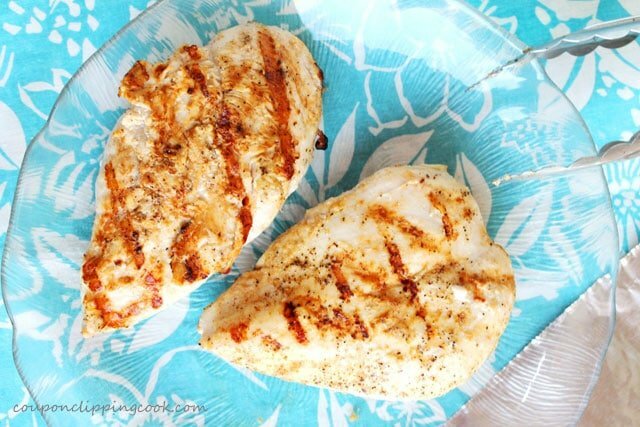 Grilling the Chicken - Place the chicken on a hot oiled grill and close the lid. When the chicken is completely cooked, transfer it to a plate and cover tightly with foil. 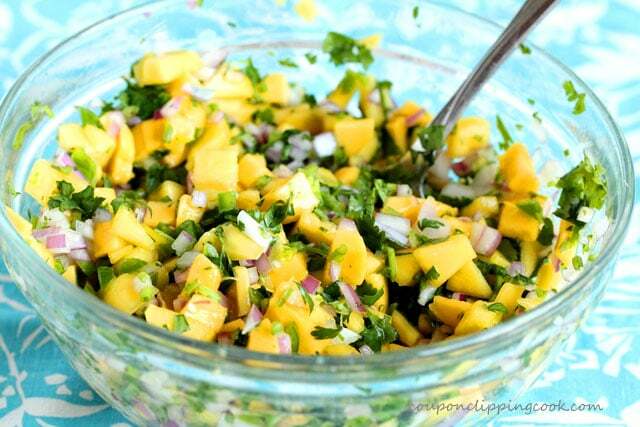 Let rest for 5 minutes while making the mango salsa. 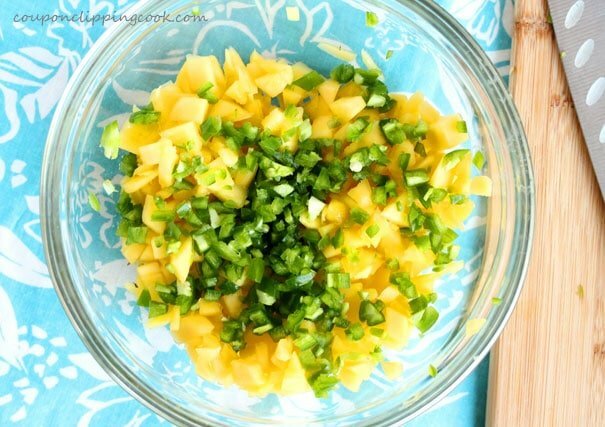 Add all ingredients to a small to medium size bowl and stir together (if you don't like too much heat, or if your jalapenos are particularly hot, an option is to reduce the quantity of jalapenos to your liking). Give it a quick taste to see if more salt is needed. 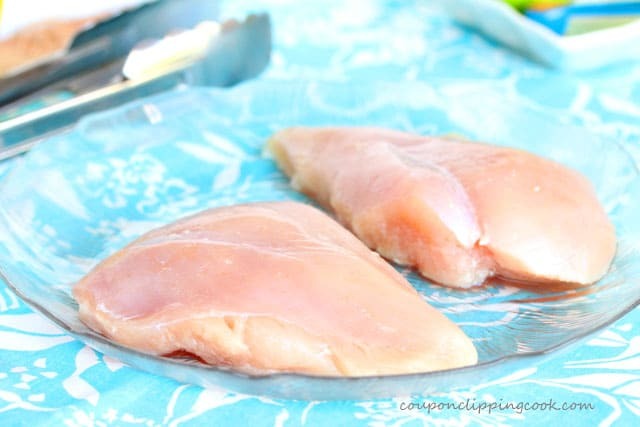 Serve on top of sliced chicken breast. Hi There, thank you so much for stopping by. So glad that you liked the chicken. I’ll see you over at TK!